Summary: The month of December is full of joyful anticipation for Snowbear—there are just so many things to do before Christmas arrives. For starters, Snowbear must put up decorations, buy gifts for his friends, make hot chocolate and cookies, and—let’s not forget—play in the snow and ride his sleigh! 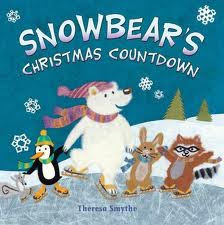 So count along with Snowbear as the days pass and the excitement builds to Christmas Day. 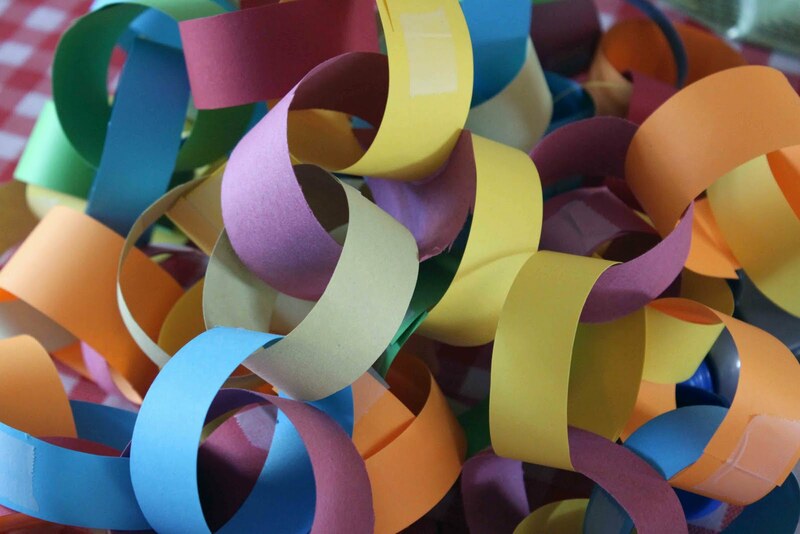 Cut enough strips of paper to make a number chain for the days of the month. During group time each day, add a link to represent the passage of time. Another option is to use the chain as a countdown by removing a link per day until a special day.